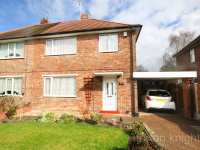 This smartly presented semi detached house sits in this popular residential district with access to local amenities. 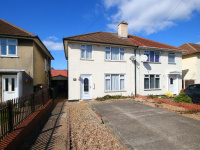 Enjoying a nice corner position with a good wide frontage, a ready to move into 3 bedroom semi detached house with a detached garage. 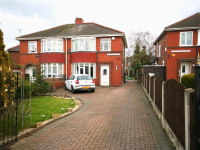 Located on this popular roadway, a good size three bedroom semi detached house offering attractive family living. 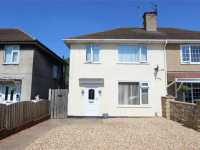 VIEWING HIGHLY RECOMMENDED......A lovely 3 bedroom semi detached house with a large lean-to conservatory, private rear aspect and off-road parking. 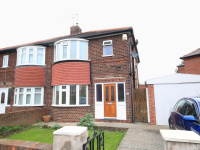 Set back off Wheatley Hall Road, a large extended and well presented 3 bedroom semi detached house with a long block paved driveway and lovely enclosed rear garden.